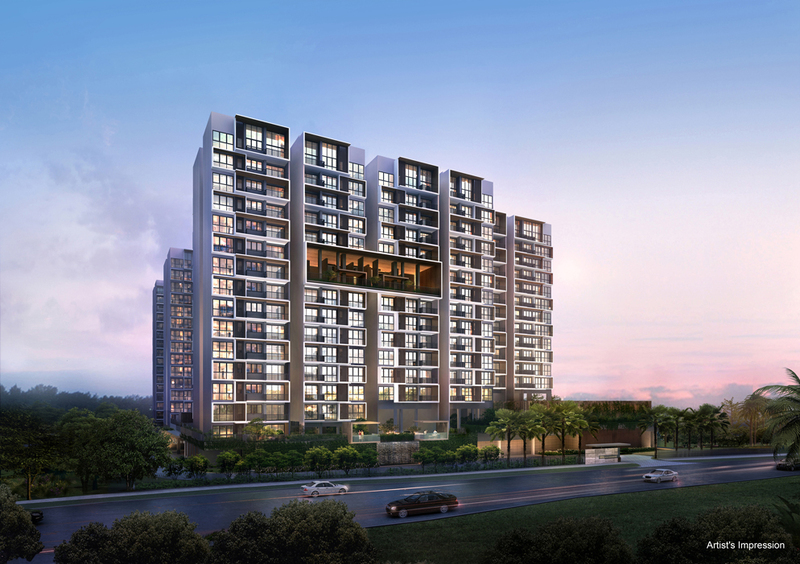 iNz Residence is a new executive condo located at Choa Chu Kang Ave 5 in Singapore. 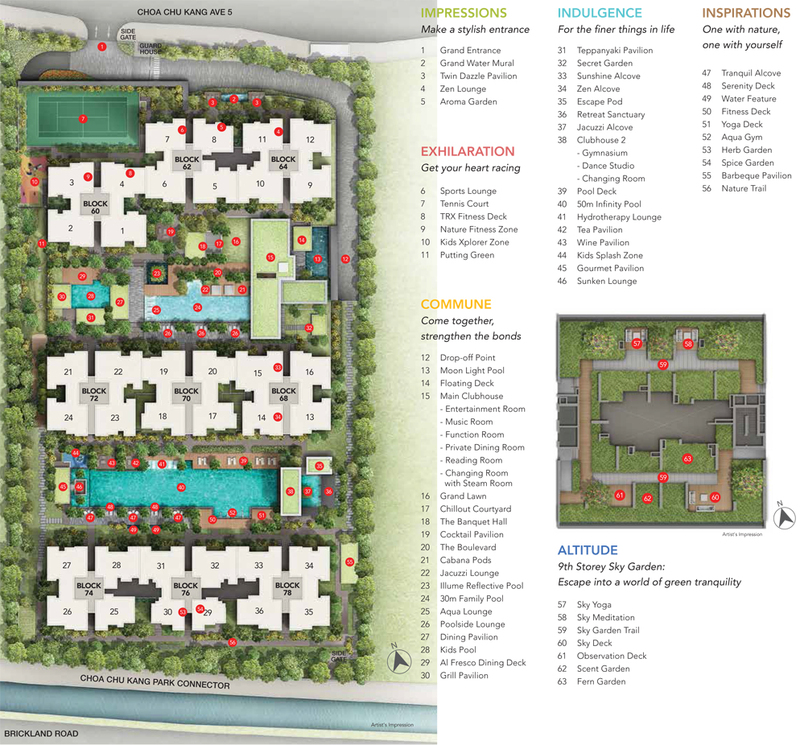 INZ Residence will consist of 497 units, the nearest station is Choa Chu Kang MRT. Be part of the Jurong Lake District Transformation (2nd CBD in Singapore). INZ Residence has seamless connectivity to Shopping, Dining & Entertainment Amenities e.g JEM, JCUBE, Westgate, IMM, Jurong Point. Schools nearby are Choa Chu Kang Primary, De La Salle School, Bukit Panjang Government High School, Pioneer Junior College, NUS High, River Valley High, Dulwich College & NTU. It is also close proximity to Jurong Innovation District & Minutes’ Drive to Jurong Gateway. For vehicle owners, driving from INZ Residence to island wide via Kranji Expressway (KJE) is only a few mins drive which links to Pan Island Expressway (PIE) and Bukit Timah Expressway (BKE). 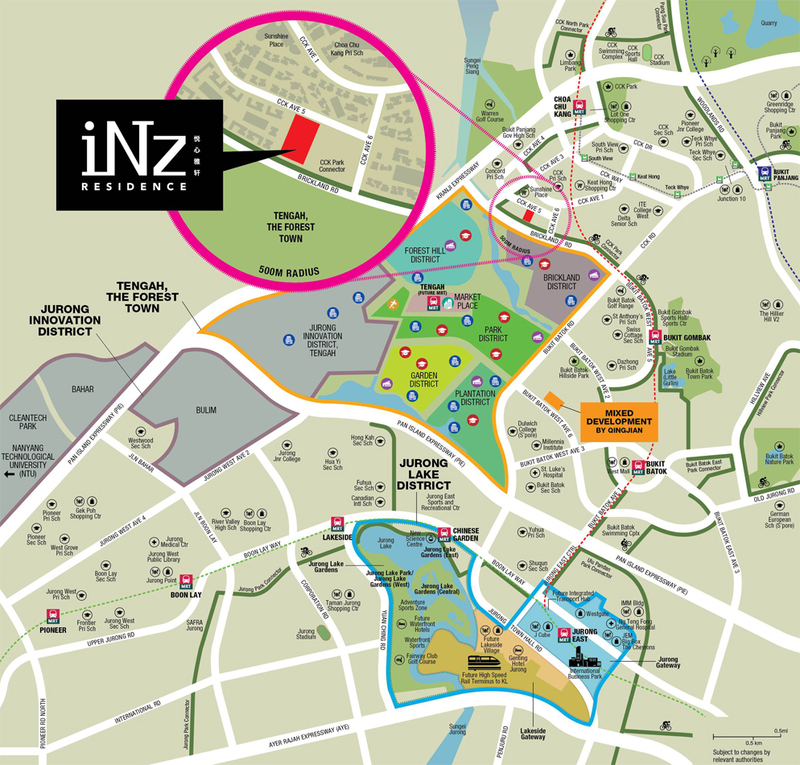 iNz Residence is located right next to Tengah forest town, Singapore’s Newest & Largest smart, sustainable town. It is also near to the Bukit Panjang Integrated Transport Hub (complete in 2017) with an air-conditioned bus interchange seamlessly linked to Downtown Line MRT station (DT1)and LRT Station (BP6), direct train to City Centre. Major Integrated Healthcare facilities in the West is also close by e.g Ng Teng Fong General Hospital & Jurong Community Hospital. INZ Residence EC is a new executive condo located at Choa Chu Kang ave 5 Singapore. Expected to be completed in August 2019, INZ Residence EC will comprise of 497 residential units.